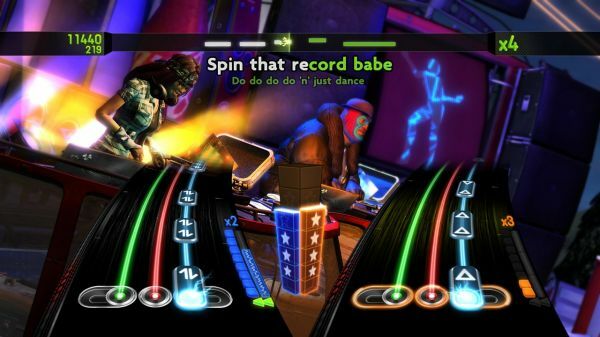 The first DLC packs for DJ Hero are headed to a hard drive near you starting early next month. So if you've always wanted to mix "Umbrella" with "Let's Get It On" (and let's face it, who hasn't? ), you'll get your wish soon enough.